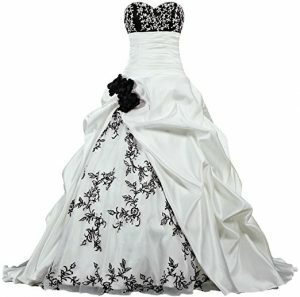 Emo wedding dresses in black and white. 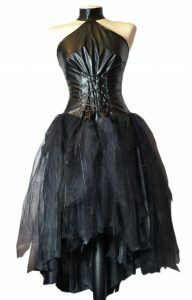 Satin, tulle, leather, lace, chiffon, faux leather and organza dresses for your alternative wedding. 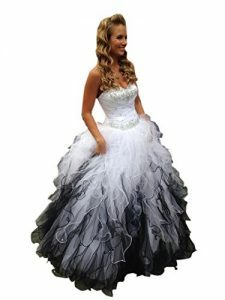 Floaty romantic ruffles. 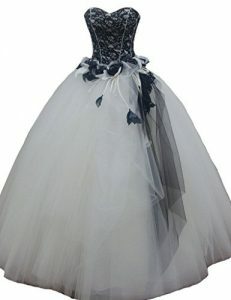 Gothic corset wedding dresses. 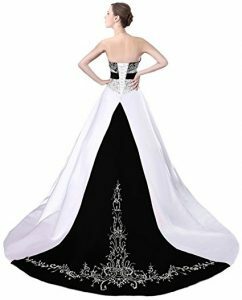 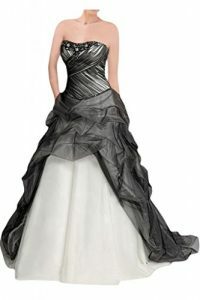 Black and white embroidered satin wedding dresses.